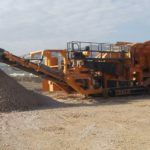 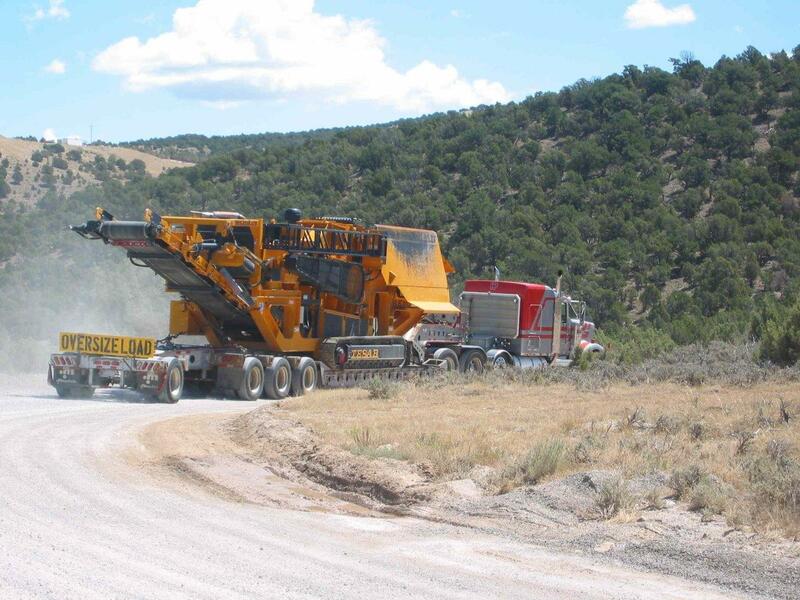 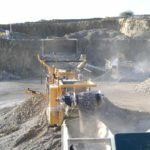 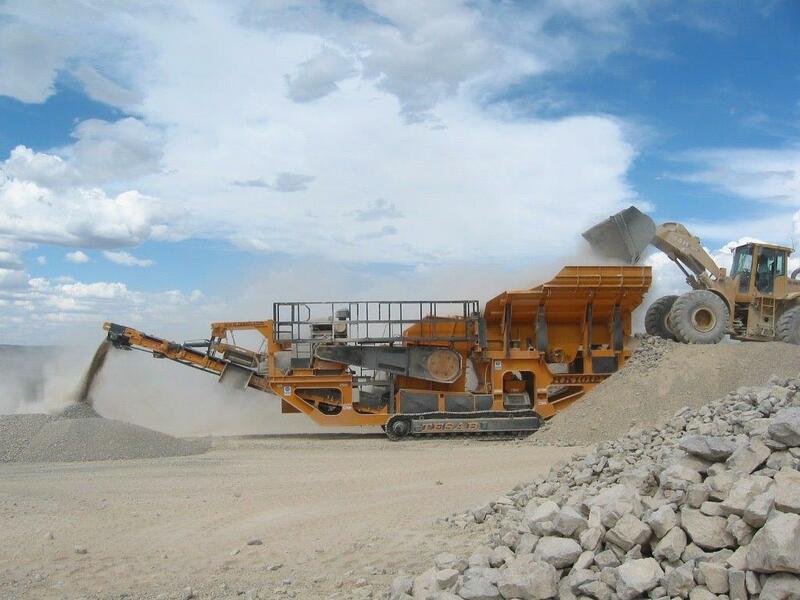 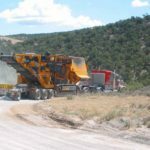 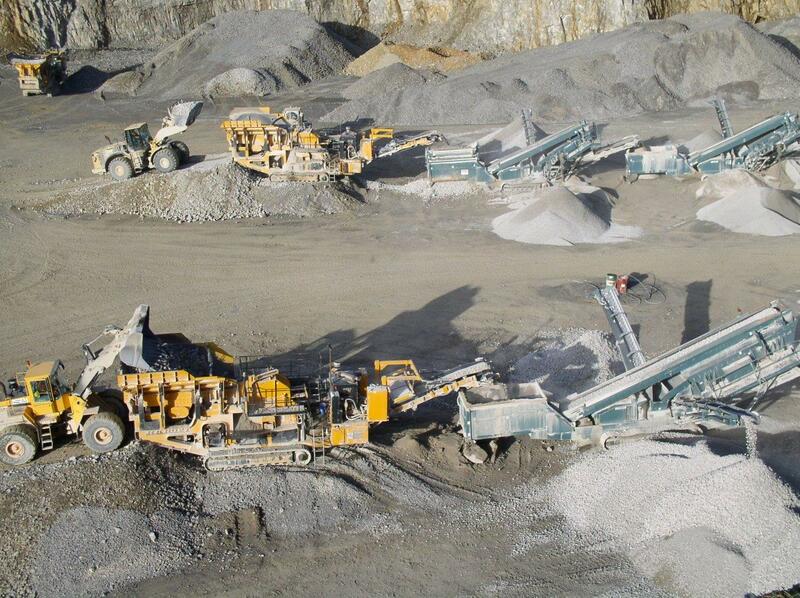 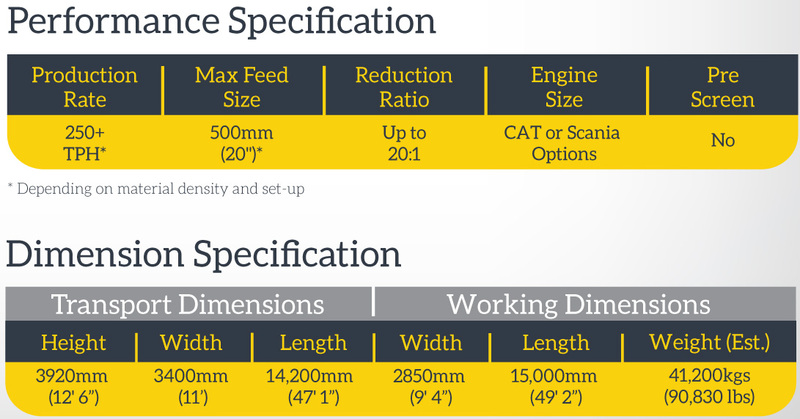 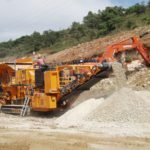 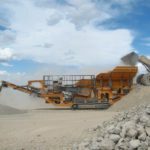 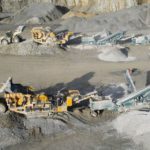 The 1012T Impact Crusher is designed to accept a Large Feed Size while also producing Consistent High Quality End Product at a Low Cost per Ton. 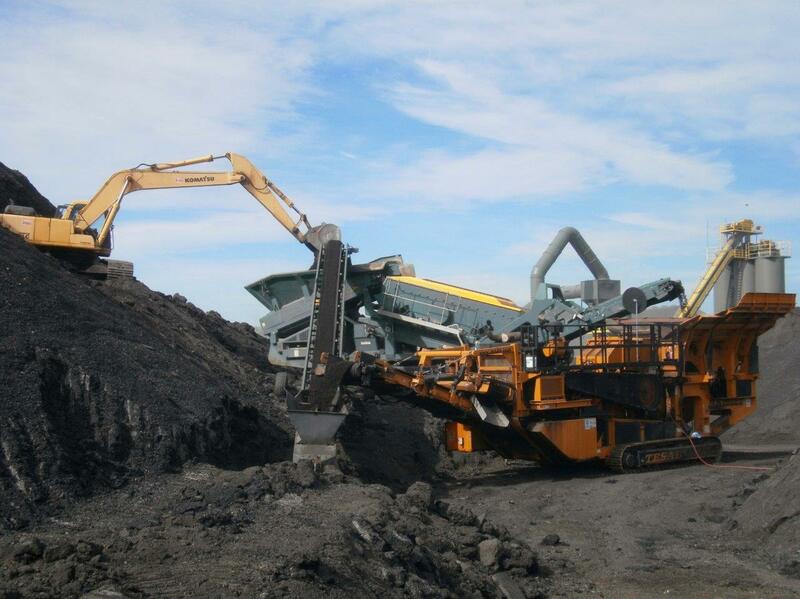 The 1012T features a heavy duty feed hopper and integrated grizzly along with side dirt belt as standard. 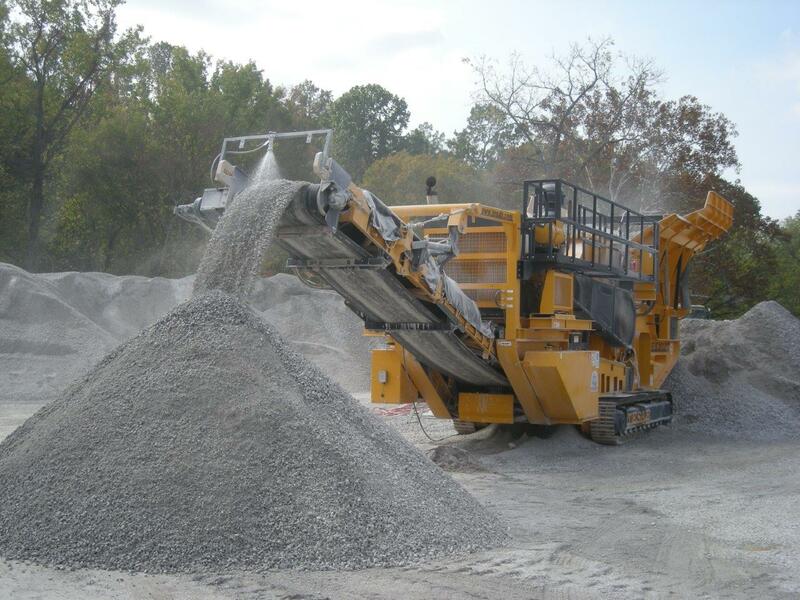 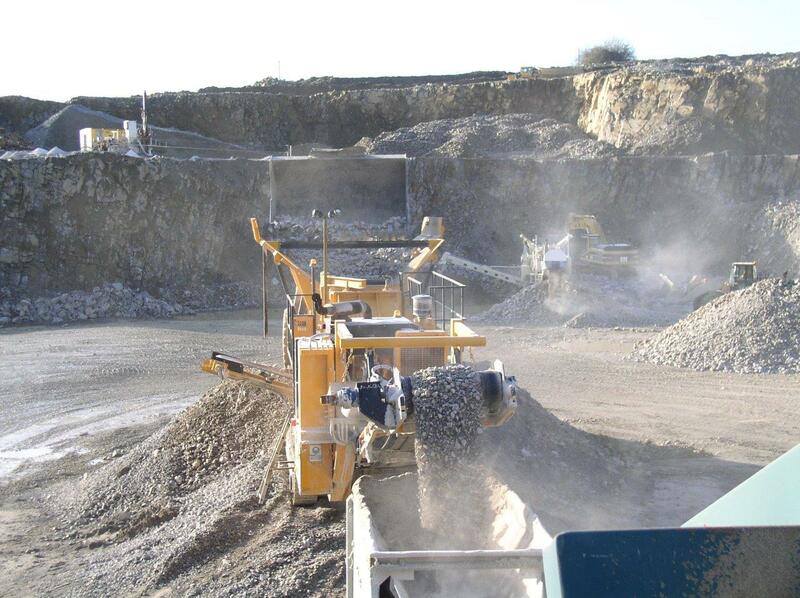 The heavy duty crusher unit has a 1200mm (47”) diameter rotor along with an extra crushing and shaping path. 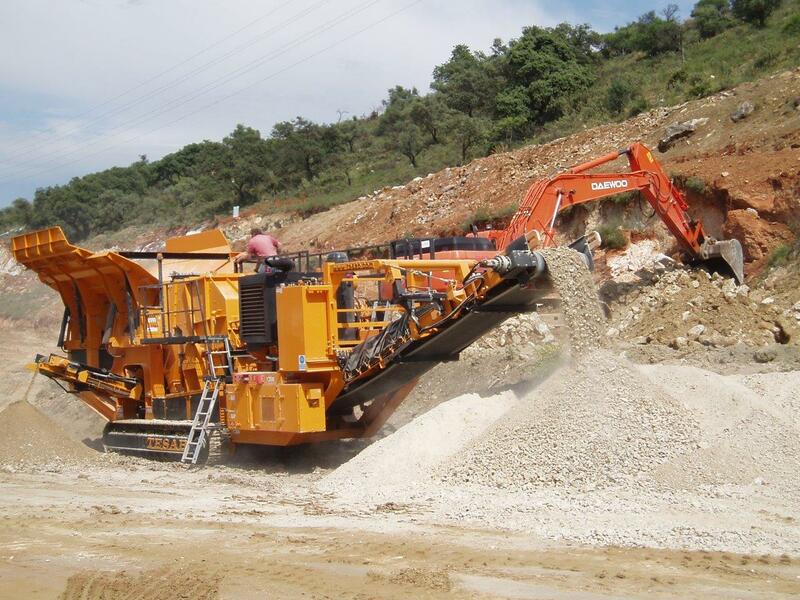 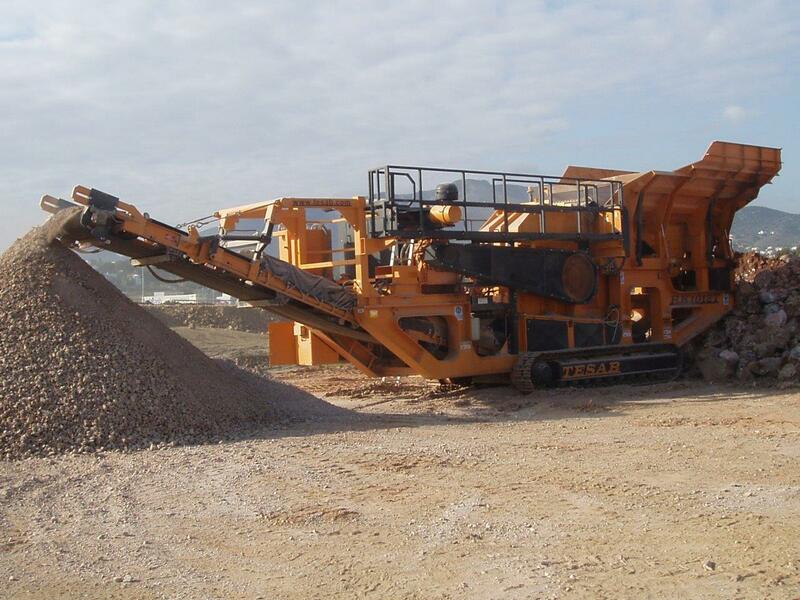 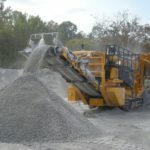 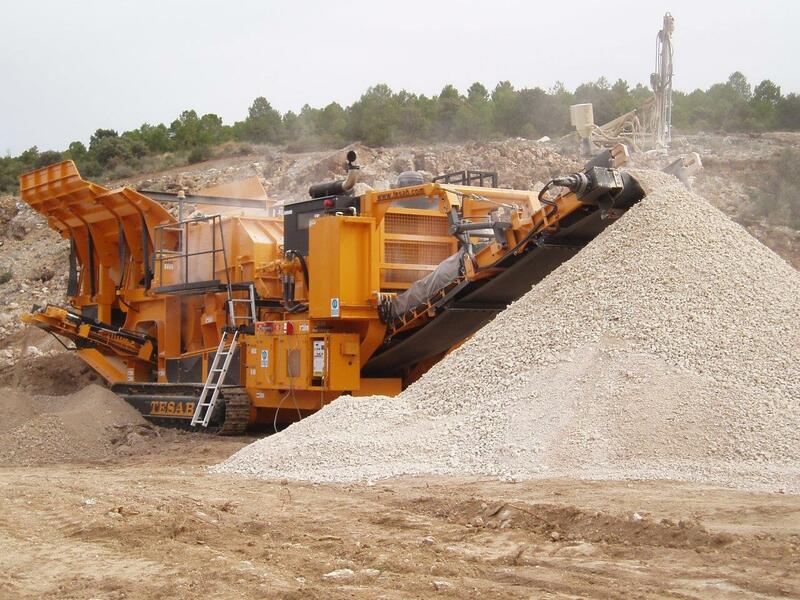 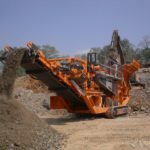 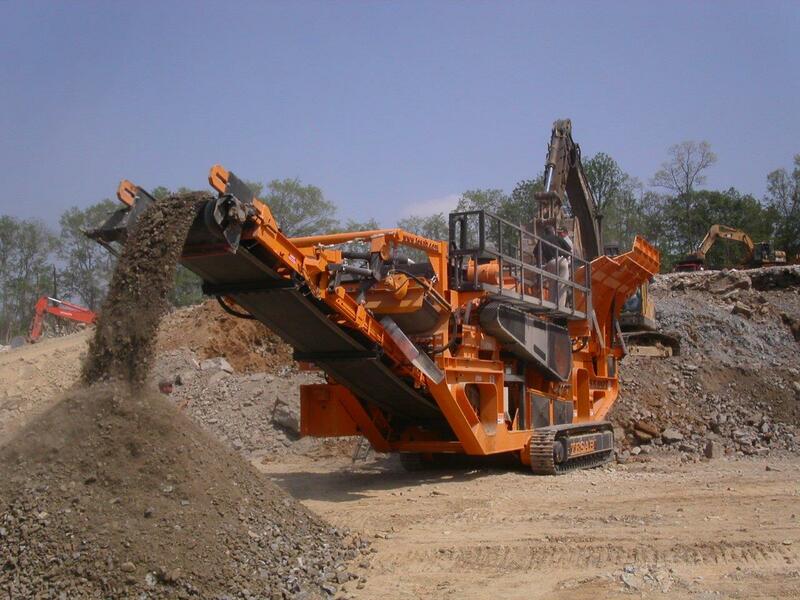 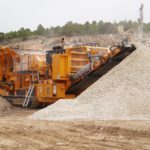 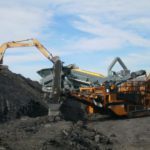 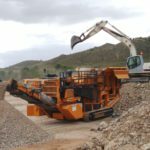 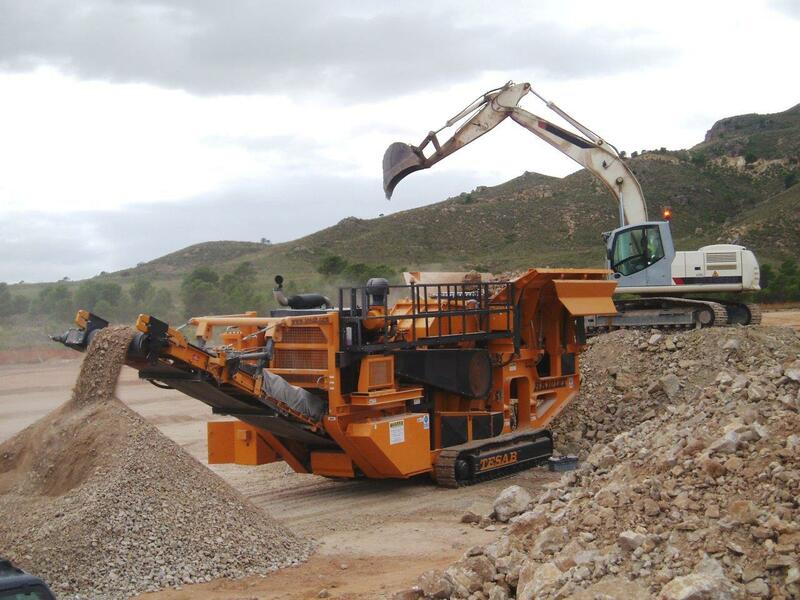 The unique design of crusher unit makes it suitable for both Primary and Secondary applications and also offers a 2 deck independent pre-screen option.